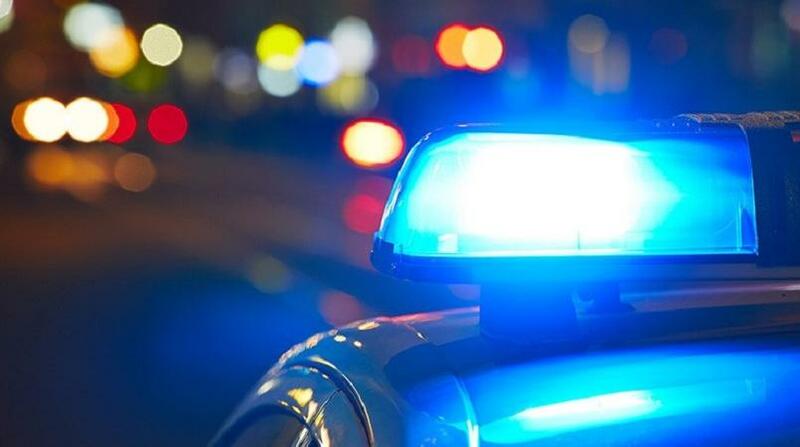 Point Fortin Police are investigating a report where an 88-year-old man struck a pedestrian while driving. 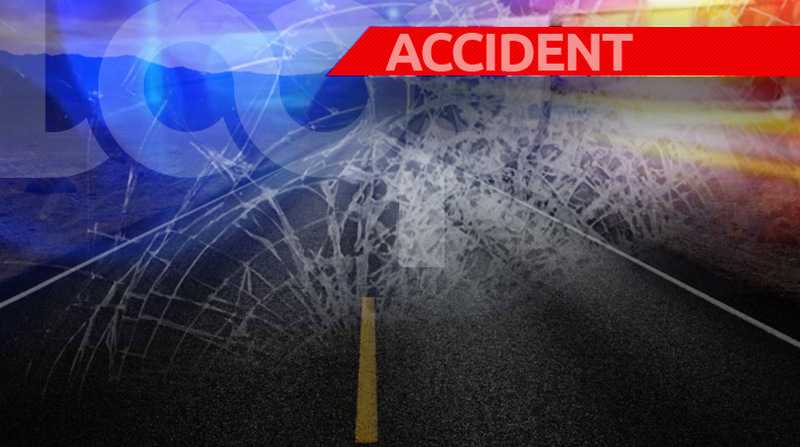 The pedestrian has been identified as Mahendra Rama, 39, of Salazar Trace, Point Fortin. Thankfully, he did not sustain any serious injuries. However, out of an abundance of caution, he was taken to the Point Fortin District Hospital for treatment. He was later transferred to the San Fernando General Hospital. 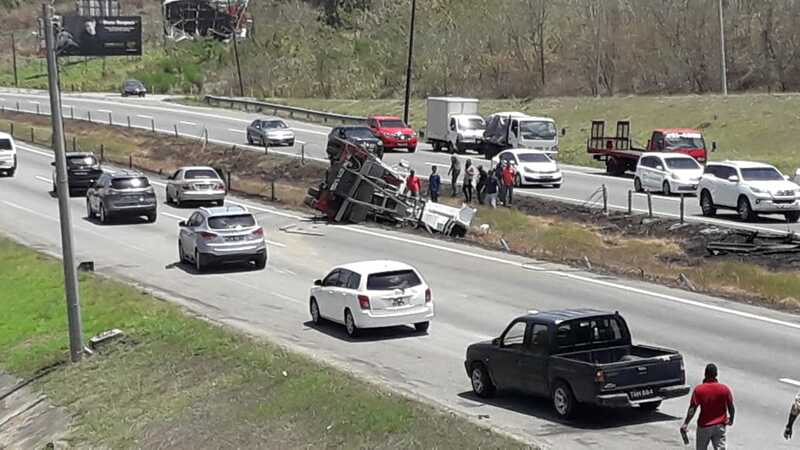 Police officers were told that at about 9:00 am on Friday, the 88-year-old man was driving a Hyundai Matrix along the Southern Main Road, Point Fortin when he came into contact with Rama who was crossing the street at the time. The elderly man stopped to render assistance and the police and emergency health services were notified. The injured man was taken for medical treatment, while the 88-year-old, from Sobo Village, La Brea, is said to be aiding police with their inquiries.